Listen, we love that Toyota is trying. We really do. But sometimes, they make themselves such an easy target. 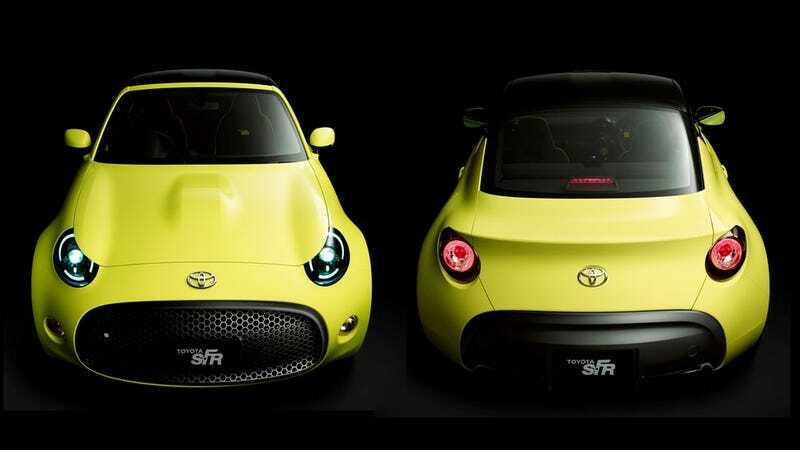 Our own David Tracy posted a quick piece on the company’s S-FR concept, which was teased years ago but hasn’t moved much further since. In the meantime, Toyota has made a habit of trotting out the new Supra piece by piece. First it was concepts, then race cars, then camo’d versions at Goodwood. To be honest, it’s all been a bit much. But kinja user marshknute imagines a similar production schedule for the S-FR. It hurts me to see Toyota roasted so accurately because at least they’re trying to be fun. 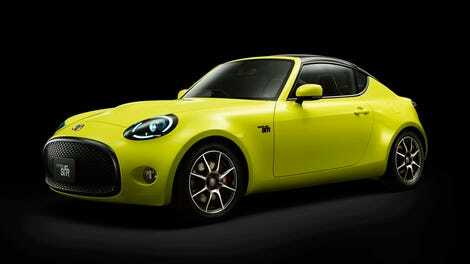 For the love of God, Toyota, next time just release the car without all the nonsense.